Travelling has been my favourite thing since I was a kid. The warmth of a new place, all those new faces, different cuisines and the serene view is something I cherish. The excitement, as well as the fear of being on an all-girls trip, is something obscure. 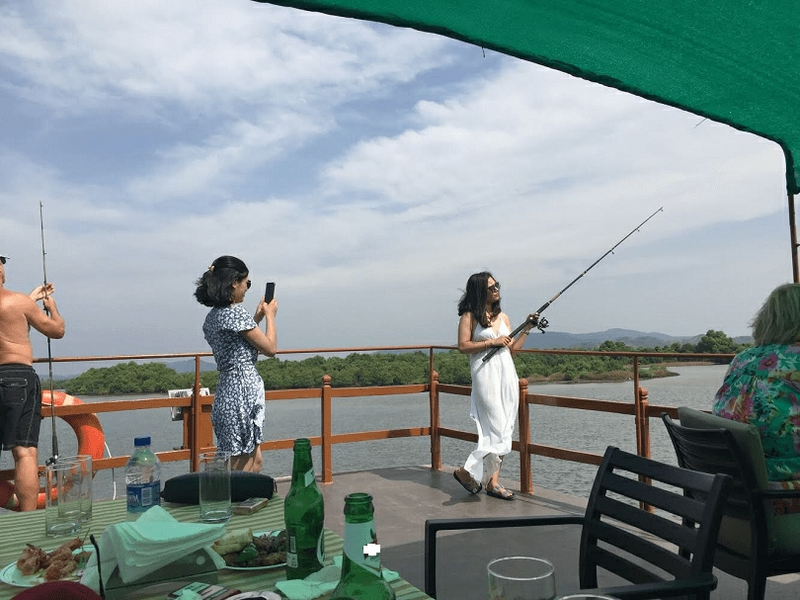 Since I have been born and brought up in the mountains, I had this urge to visit the most happening state of India, Goa, which stands 6th in the top 10 nightlife cities in the world in National Geographic Travel. Headed towards the airport with a lot of excitement and a suitcase in my hand. I boarded my flight. My first stop was Bangalore airport as I had a connecting flight to Goa. Wandering a bit on the airport and then grabbed a quick snack before boarding the next flight. 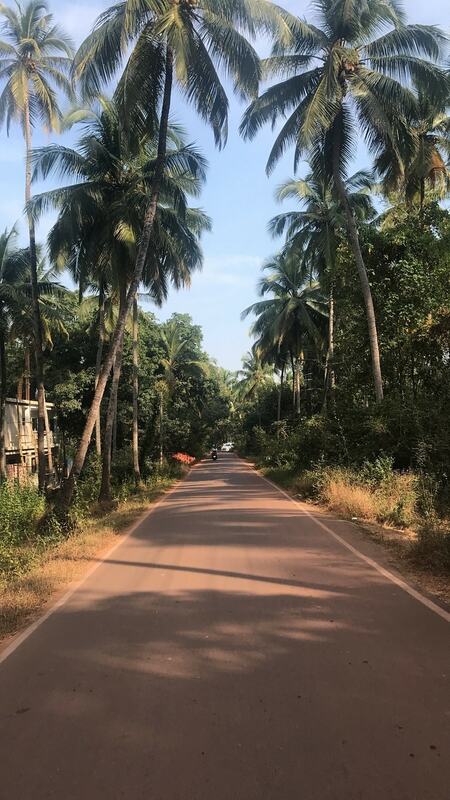 Finally, after all the chaos of connecting flights, I reached my destination Goa. Also, did I mention that I was with three of my girlfriends on this trip? 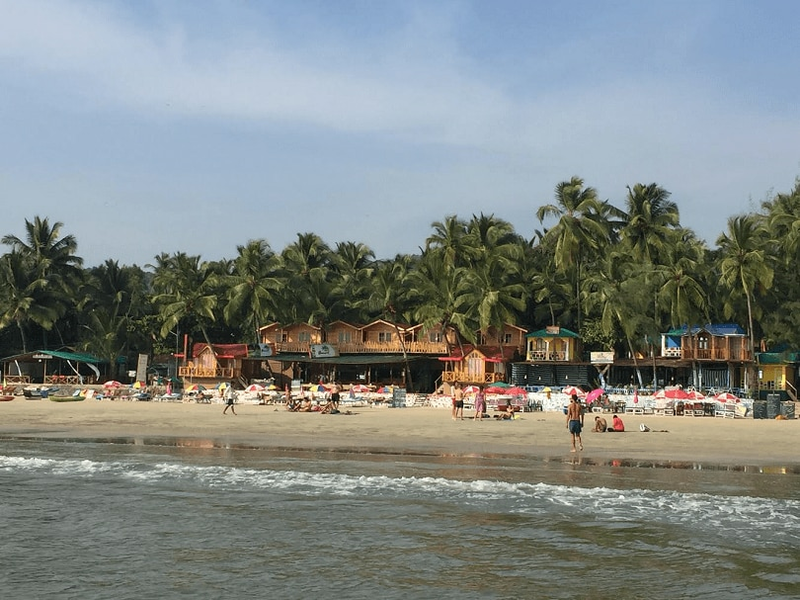 We had pre-booked rooms in Arambol, North Goa. A taxi was already there to pick us up in which we covered around 45 km to reach Arambol. All washed up, we just decided to crash for the night. Woke up to the soothing sound of the waves of Arambol beach and the view was just beyond explanation. All geared up, we decided to visit the sweet water lake in Arambol but then dropped the idea. Instead, we decided to visit the Morjim beach. We hired two scooters and just hit the road. With the help of google maps, it was all easy to find the place. It is such a beautiful beach and has got so many restaurants which provide you with sunbeds too. You just need to ask and it will be all ready for you. Cheering on bottles of beer, we just lay down and enjoyed our time there. Took some pictures and then headed back to Arambol. Arambol has got a huge market where you can find souvenirs to bring back home for your loved ones. There are quite a few shops to buy different kinds of stuff from, like slippers, bikinis, jewellery items, clothes etc. 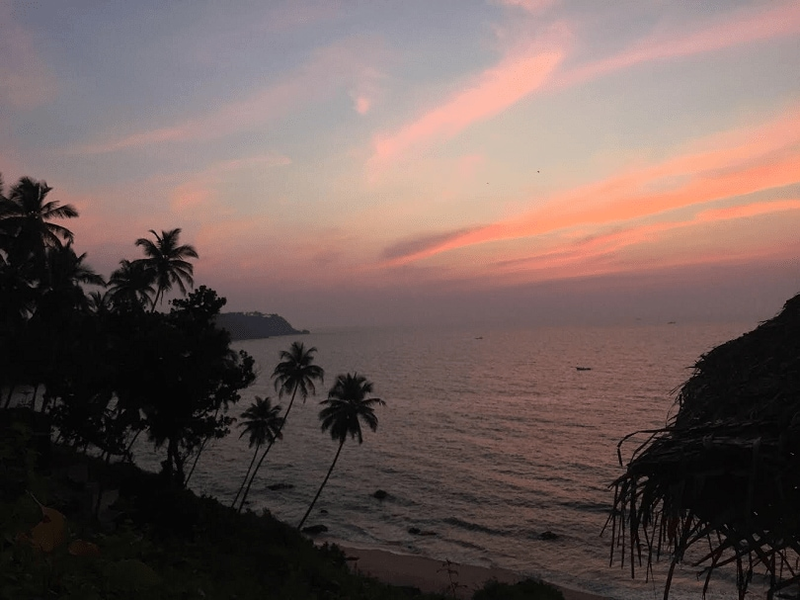 Palolem is situated in South Goa. We had already reached the place on the previous night. You just need to hire a taxi and you shall reach your destination. 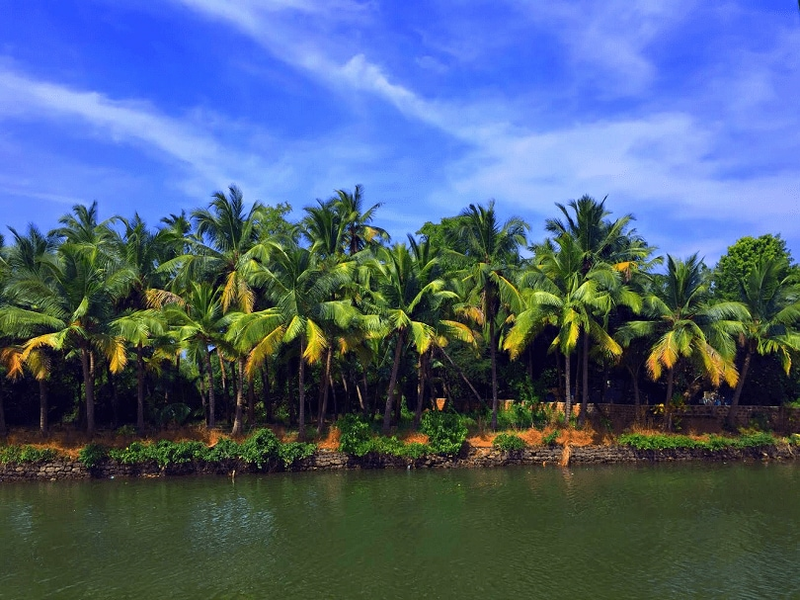 South Goa is a beauty in itself. Also, the beaches over there have the most serene view. 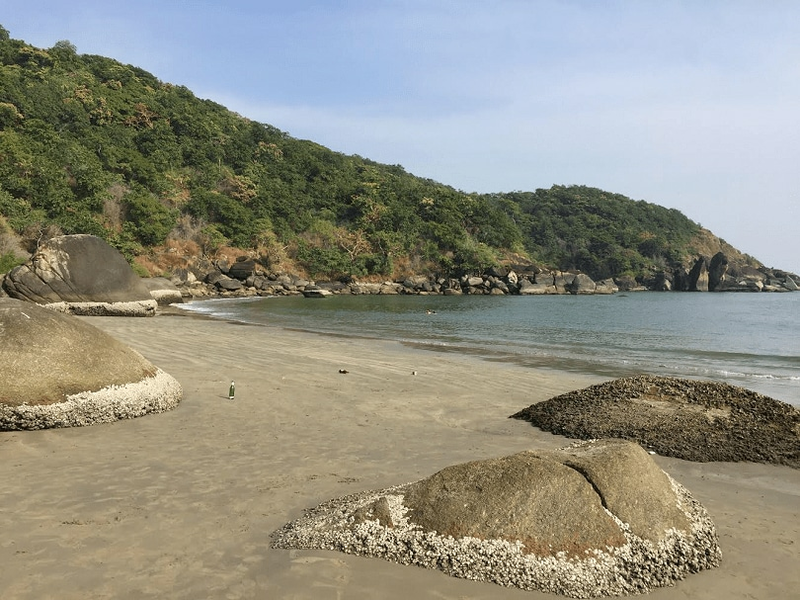 Palolem beach has 2-3 islands which are accessible by boats. You can find the boats on the shore and ask them to take you to an island of your preference. You can also find cute dolphins in the sea. We were headed to the butterfly island. 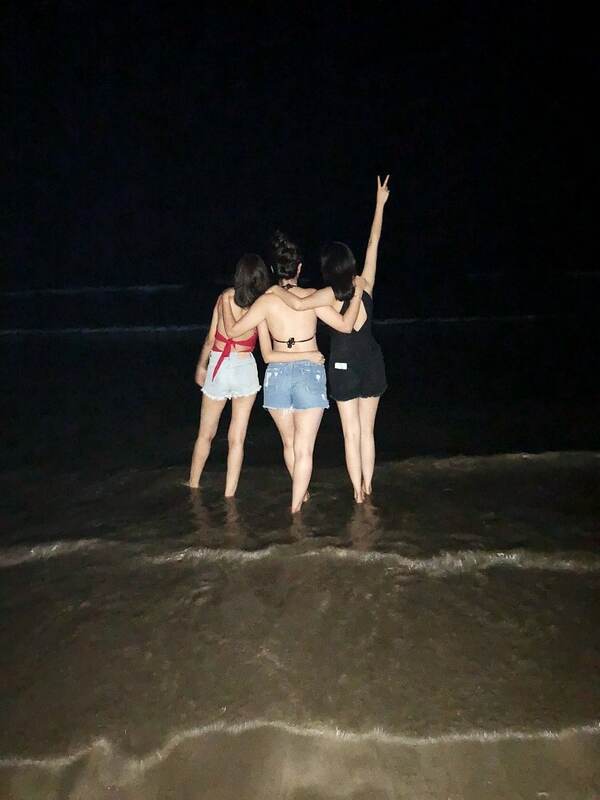 After clicking a bit of picture, we were back at Palolem beach. You can find numerous restaurants serving great food. We poured ourselves glasses of wine and hogged over some good food and just chilled. My way to start a good day is with a cup of refreshing green tea. It was quite hot outside, so, we decided to be the lazy asses that we are and stayed indoors until evening. 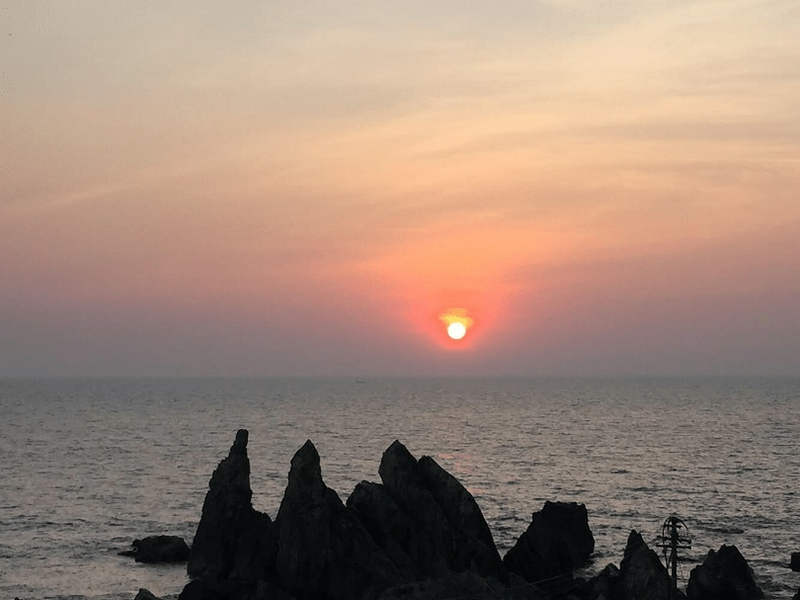 Around 5 in the evening, we headed to Cabo De Rama. Oh! I just can’t explain the beauty of this place. 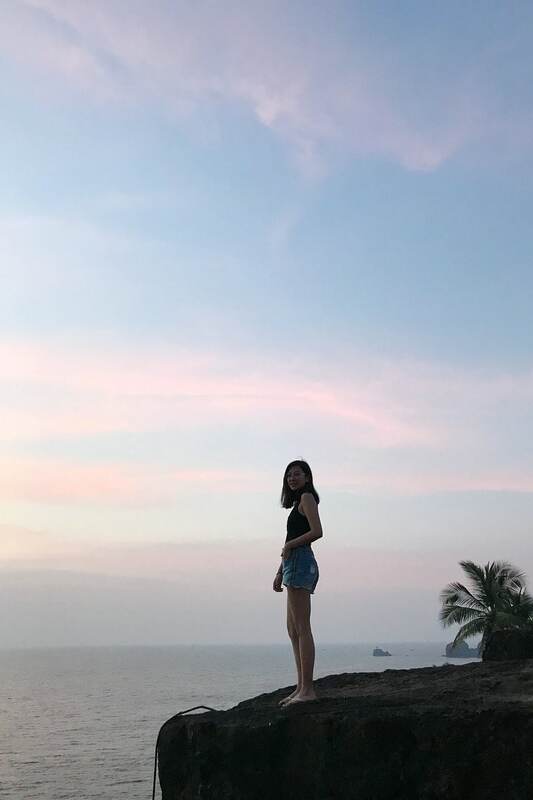 Make sure to visit this place for the best sunset view ever. There is this restaurant over there which serves the best crepes with a perfect view. Just enjoy a good beer and some dainty seafood and calm your eyes with the best sunset view. We had our dinner next to Xalor beach. Also, do taste some of the Goan food too. Started off with an early morning. We headed to a cruise which looked more like a cute little double deck boat, Cris Cruises. We had booked the package in which it included unlimited snacks, food, drinks and sight-seeing. I definitely loved the vibe of this cruise: happy and calm. We saw some jellyfish, kingfish and other kinds of fish. We were served beer with good music. Garlic prawns for snacks and some sauteed fish with rice and bread. Also, dessert was served too. With this, the day came to a happy end. The trip was coming to an end. As it was an all girls trip, so we had to shop a bit too. Also, girls needed to take back booze with them for their family and friends. Brought back some souvenirs and alcohol with us. Headed back to our place and packed our stuff and then, we left for the airport. It was time to move to the end of the journey. Also, not having a connecting flight back to Delhi felt nice. It was definitely one of the best trips ever. This trip definitely started to make me want to explore more and more of places. Also, it’s made me a bit strong and I’m somewhere gathering the strength and courage to plan a solo trip in the near future.